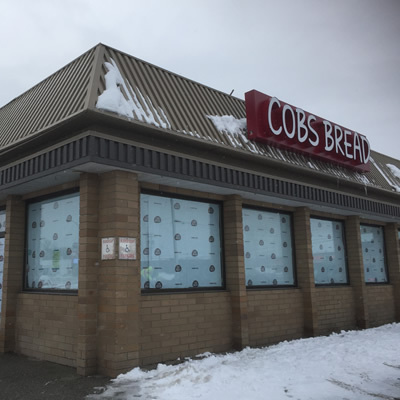 Rod and Tamara Duggan are the franchisees of the newly opened Cobs Bread Bakery in Cranbrook, B.C. 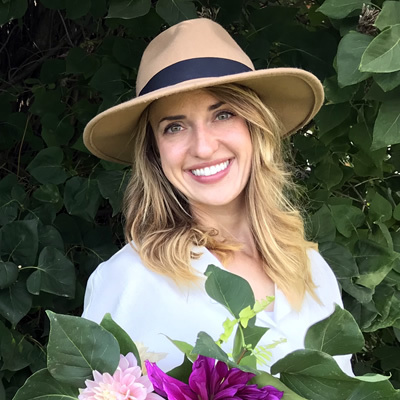 East Kootenay, Creston, Agriculture, Retail, Small Business Brittany’s Flower Farm has opened in Creston, B.C. 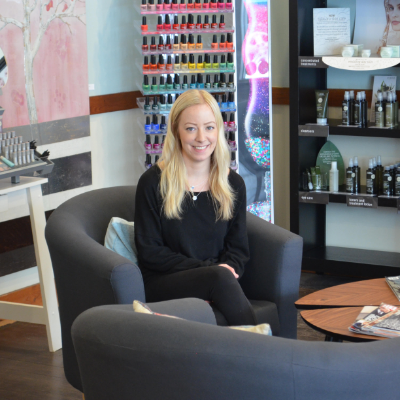 Brittany Tilling has a green thumb and a love of plants and flowers. 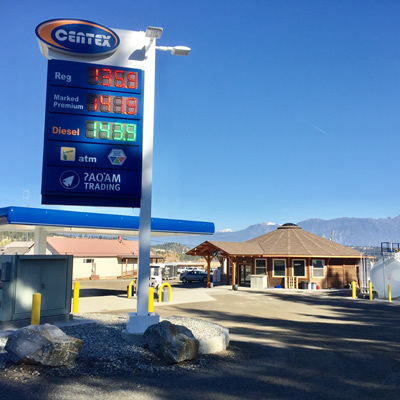 She is now ready to share her love with the town of Creston and surrounding Kootenays. 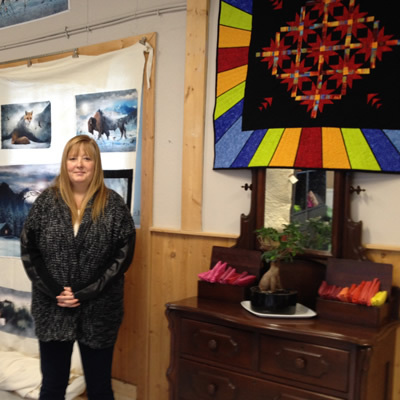 Kootenay Arts and Crafts opens on Baker Street in Cranbrook, B.C. 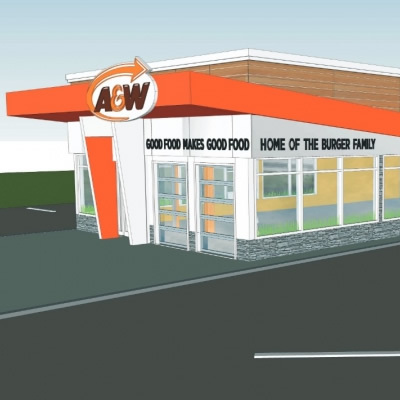 The Revelstoke A&W is set to be modernized starting in the spring of 2019. 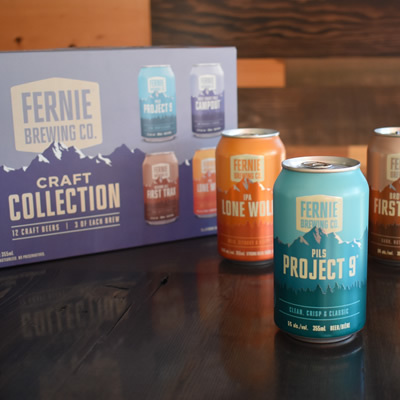 Richard and Karen Gendron of Invermere find a new client in Budweiser, designing and producing tap handles for the industry giant’s cold-tapped beer. 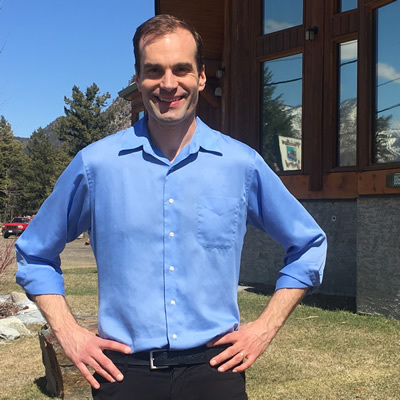 The economic recovery in Canal Flats presents exciting opportunities to shape the future of the village and the Columbia Valley. 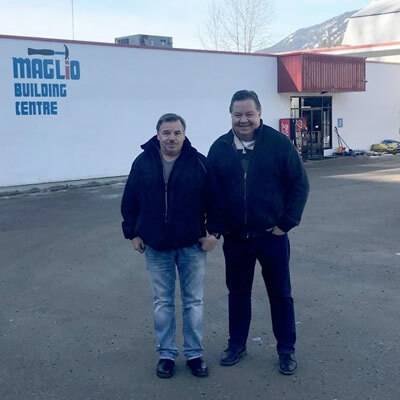 Formerly owned by Tony Maglio, his brother Dominic and brother in-law Russ Beauchamp, the Maglio Building Centres have been serving the area for over 30 years. 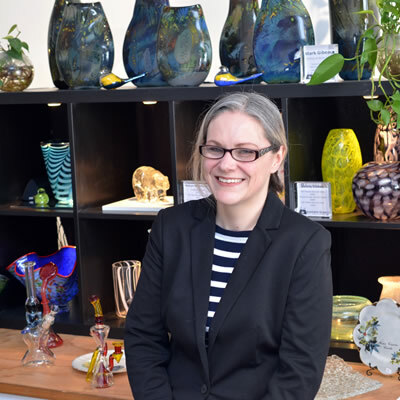 The Mountain Grass Glass Gallery is a new shop in Kimberley, B.C. 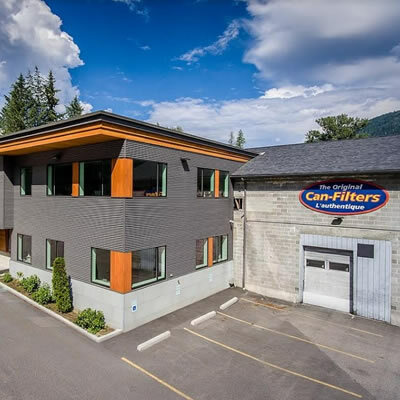 East Kootenay, Elkford, West Kootenay, Kaslo, Education, Environment, Financial, Real Estate, Retail Is your business prepared for a fire or flood? 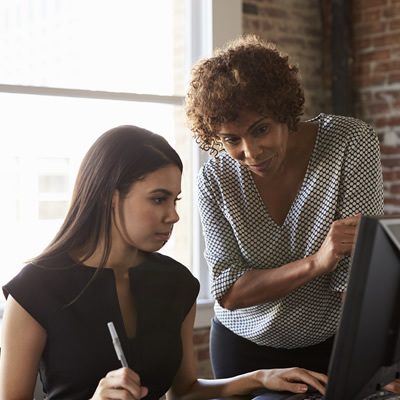 Here is a (relatively) comprehensive guide to make sure your business is covered in emergency situations. 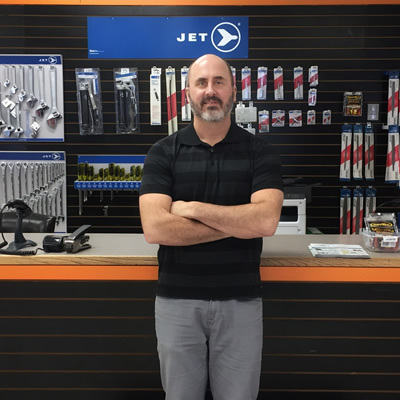 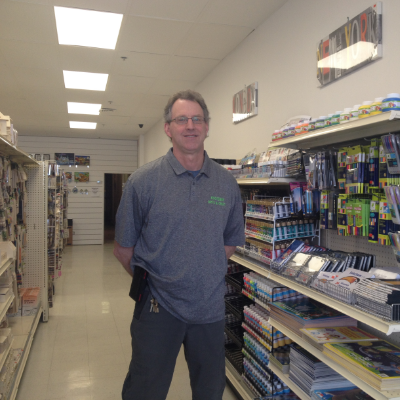 Trail Hammer and Bolt is a new business in Trail, B.C. 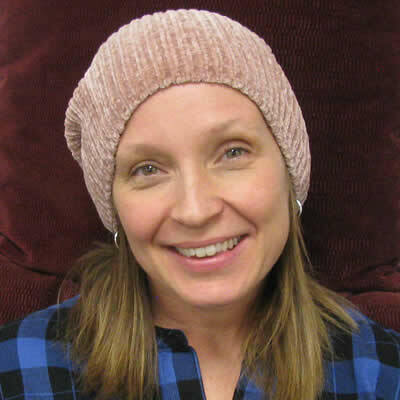 Angela’s Organic Pasta in Invermere blends authentic methods with good-for-you ingredients. 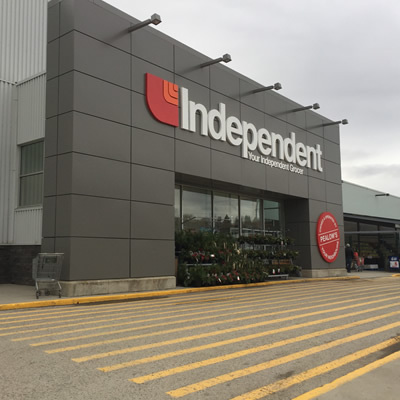 Its products are soon to be on Sobeys' shelves. 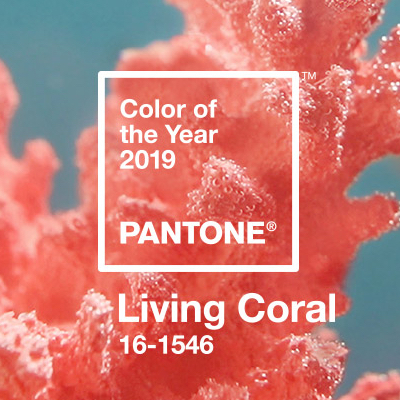 The 2019 Pantone Color of the Year has been announced. 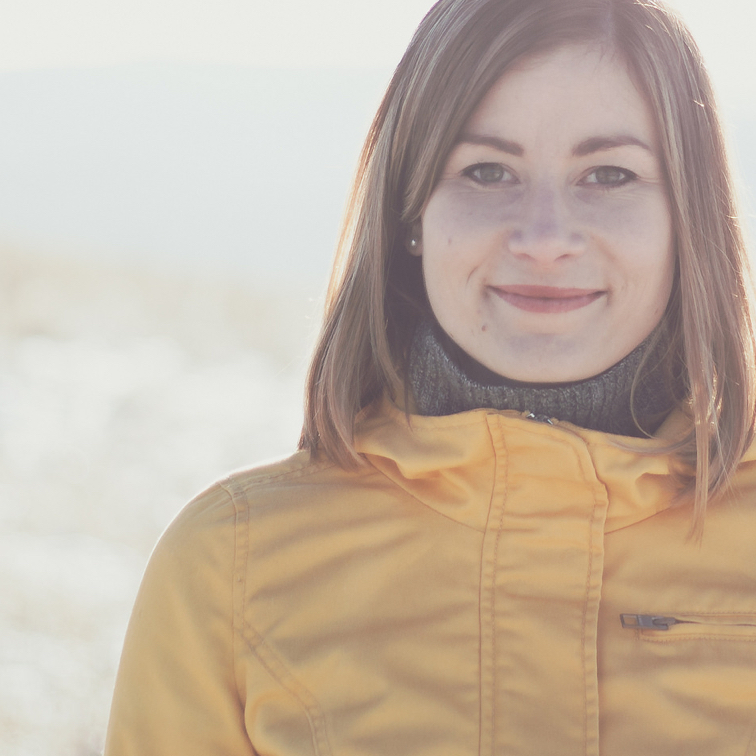 Here’s how you can make the most of it in your interior and online design. 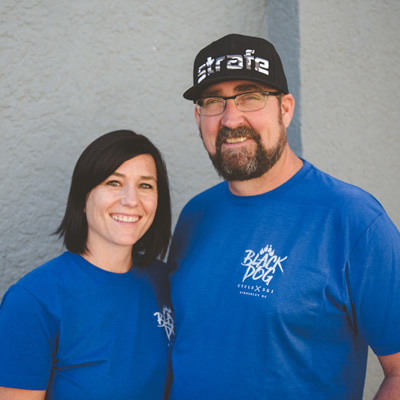 As the first executive director of Cranbrook Tourism, Kristy Jahn-Smith aims to put Cranbrook on the map as a tourism destination. 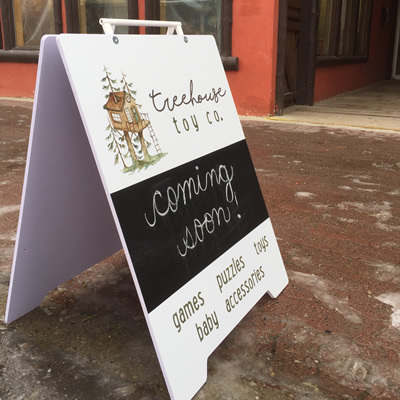 East Kootenay, Kimberley, Retail, Small Business Kimberley welcomes the Treehouse Toy Co.
East Kootenay, West Kootenay, Nelson, Retail, Small Business, Best of Business Patina’d shines up old beauties in Nelson, B.C. 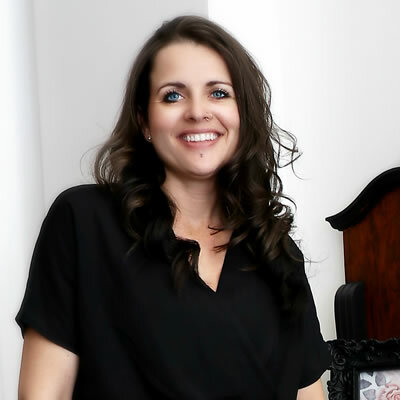 Robin Gallant created Patina’d to bring renewed and restored items to Nelson homes, offices and more. 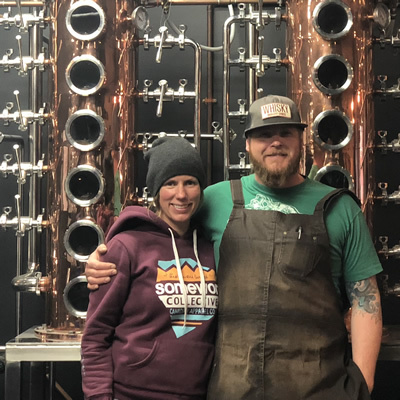 A bad business deal and a bucket of molasses were the inspiration for a spirited new business in Revelstoke, B.C. 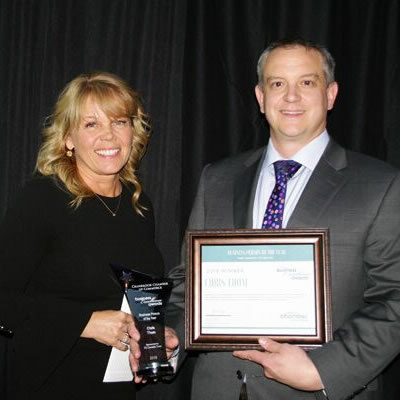 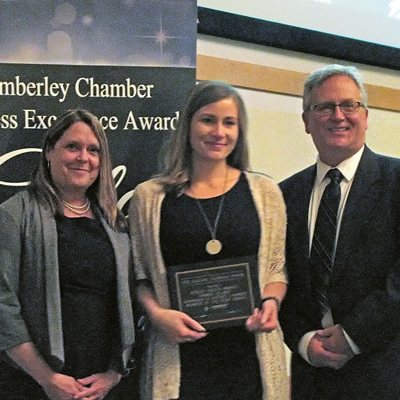 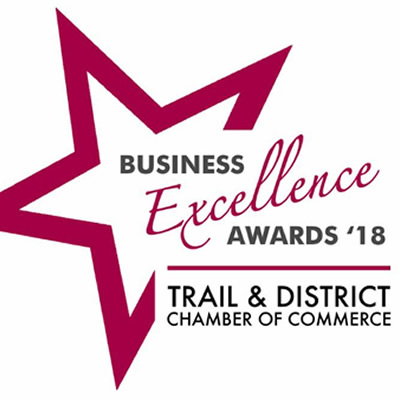 Under the banner, “Kimberley is a good place to be…Doing Business” ten awards were handed out to a variety of businesses. 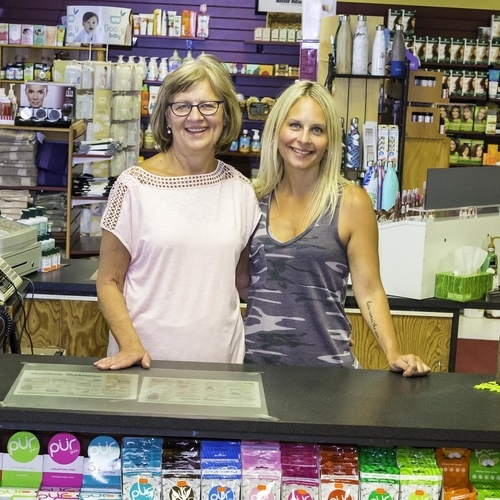 Mother Natures in Castlegar has been locally owned for nearly 50 years. 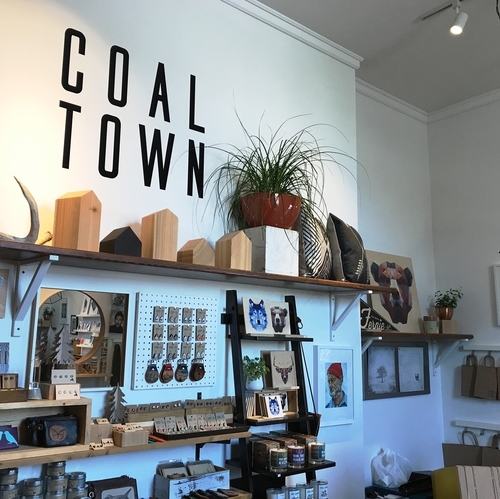 Coal Town Goods carries local and handmade merchandise to suit every taste. 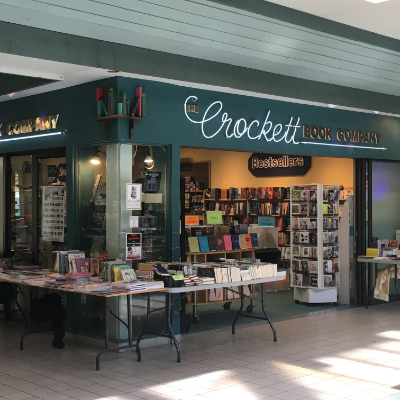 West Kootenay, Trail, Retail, Small Business, 40 Under 40 Follow the Trail of imagination to The Crockett Book Co.
Can-Filters was purchased in October 2017 by international garden products giant, Hawthorne, which is a wholly-owned subsidiary of Scott’s Miracle-Gro. 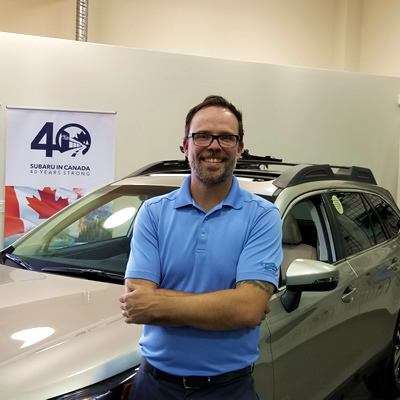 Jordan McKee is the new general manager of Subaru of Cranbrook. 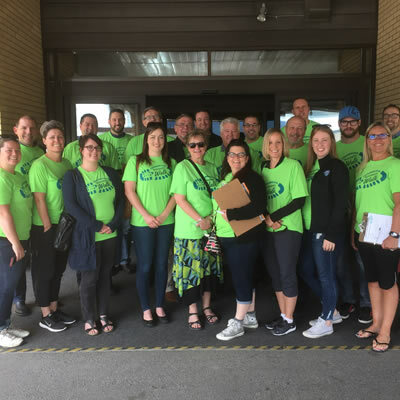 The annual Business Walk captures the pulse of businesses throughout Cranbrook. 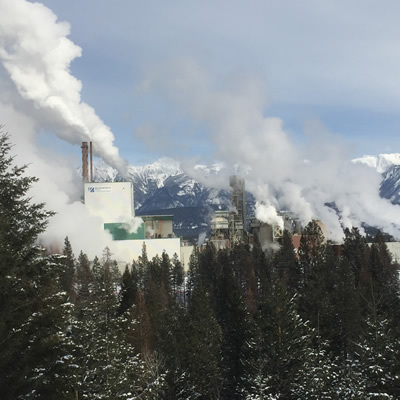 East Kootenay, Invermere, Radium Hot Springs, Cuisine, Entertainment and Hospitality, Retail, Small Business, Tourism Do you wanti some gelati? 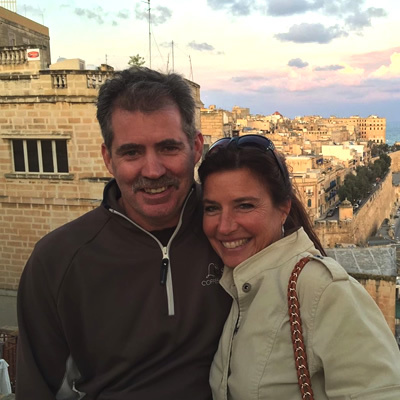 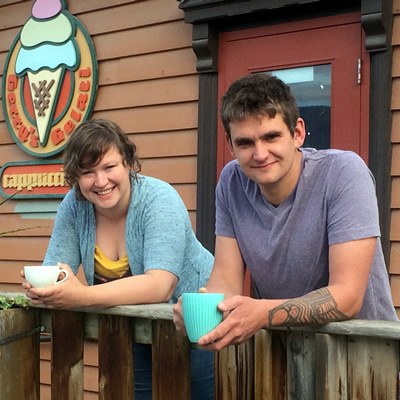 The new owners of Gerry’s Gelati in Invermere, B.C., have found the secret recipe for success. 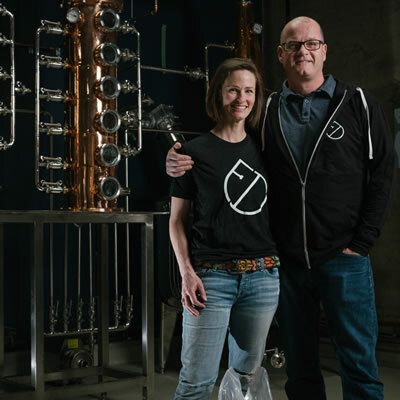 First distiller in Fernie opens for business on Canada Day. 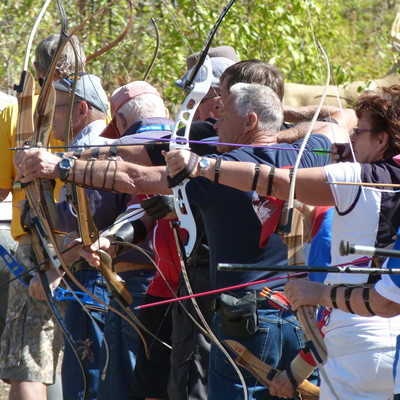 East Kootenay, Cranbrook, Kimberley, Entertainment and Hospitality, Retail, Tourism Get your head in the games–the 55+ B.C. 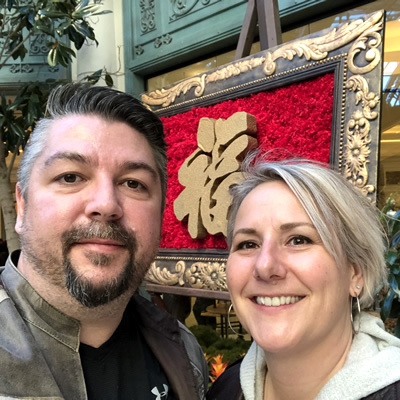 Games that is! 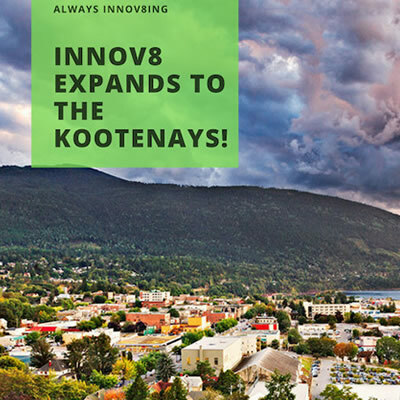 With many people coming to Cranbrook and Kimberley for the 55+ B.C. 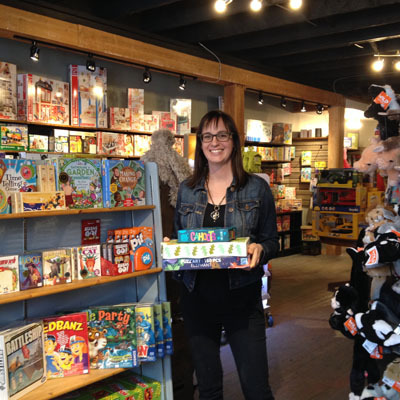 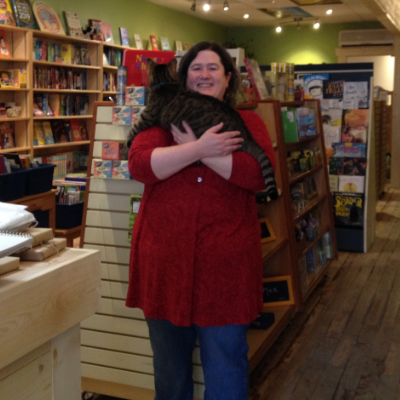 Games, local businesses should see a boom. 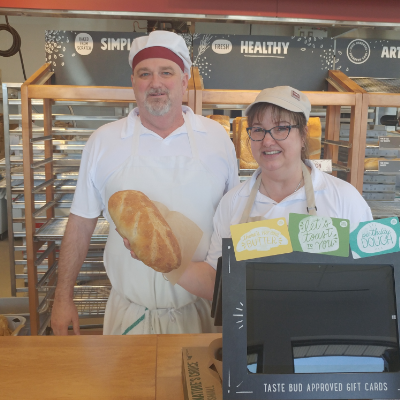 Here's how businesses can get involved. 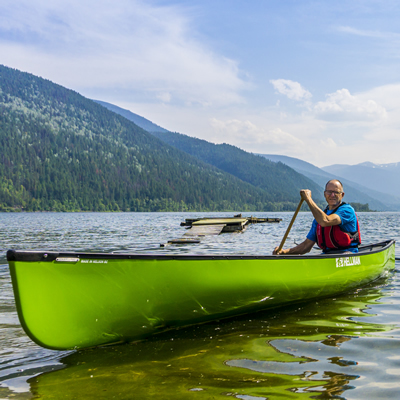 Bob Hellman has an enduring love for paddling and for Canada’s wilderness, and his business keeps him connected to that passion. 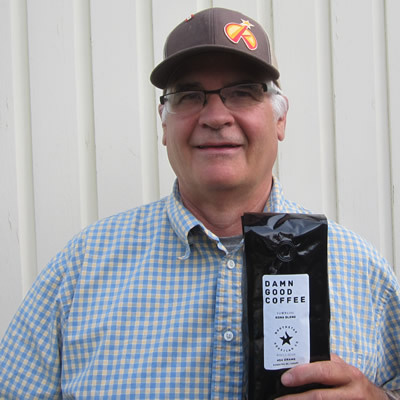 Northstar Roasting Company is Brian Conn’s dream come true. 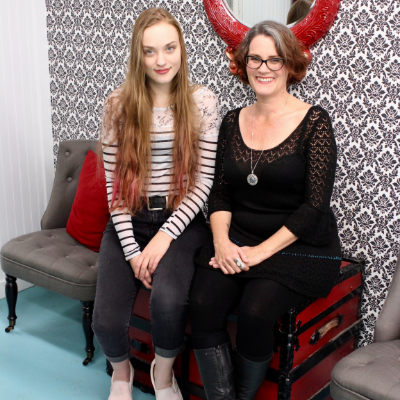 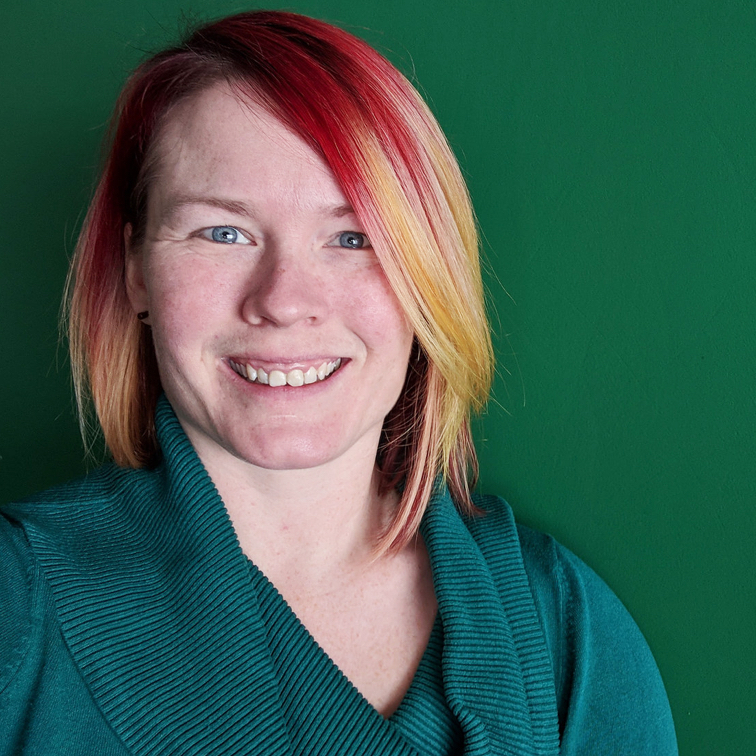 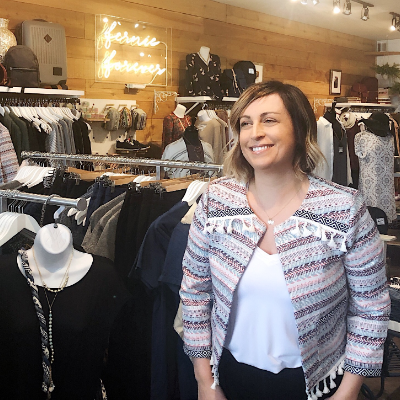 This talented Kootenay businesswoman has a number of exciting projects on the go. 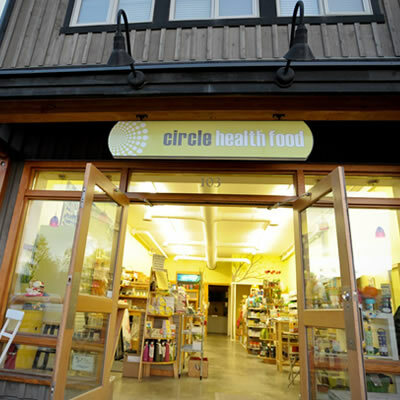 Cherlet has a shining reputation in Revelstoke for her business, Big Mountain Kitchen & Linen. 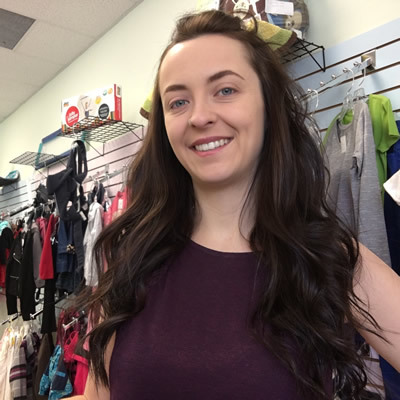 Diggers and Daisies Children’s Consignment has been welcomed to the Castlegar retail scene with open arms.